If you are interested in applying for our apprentice program we will be hosting a series of dates and times for an open enrollment. Click the link below to see the dates and times you can come to apply and important information you will need to know to submit your application. 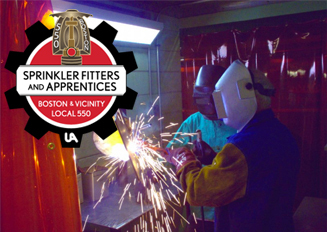 Thank you for your interest in Local 550's apprentice program.